Over the last two years over 200 youth have swum with the McGaw Y Swim Team (or MYST for short). 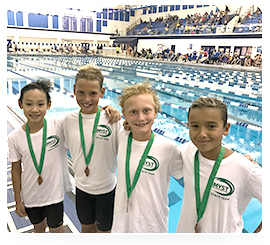 Team swimmers range in age from 5 to 18 years and bring a wide range of experience, but they all show tremendous dedication. Myst is a competitive swimming program oriented toward developing the whole swimmer. We believe there is more to competition than collecting trophies. The guiding philosophy of YMCA swimming is, “Everyone swims; everyone wins.” This means we value participation as much as performance. Welcome to another season and good luck to all the swimmers participating this year! 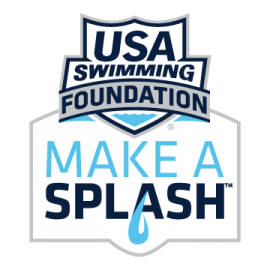 Please use the links below to sign your swimmer up for swim meets throughout the season. Note the deadlines with each meet as swimmers may not be added once those dates have passed.